Advertise your local community event on our website for free = please click here to add your event to our What's On calendar. 'Basic' advertising for local businesses, i.e. business name and contact details, is also free. For a small fee we can enhance the coverage of local businesses on our web page = please contact us via info@broravillage.scot with your details and we can add some photos and/or further details of your premises, opening hours, goods, services, etc. 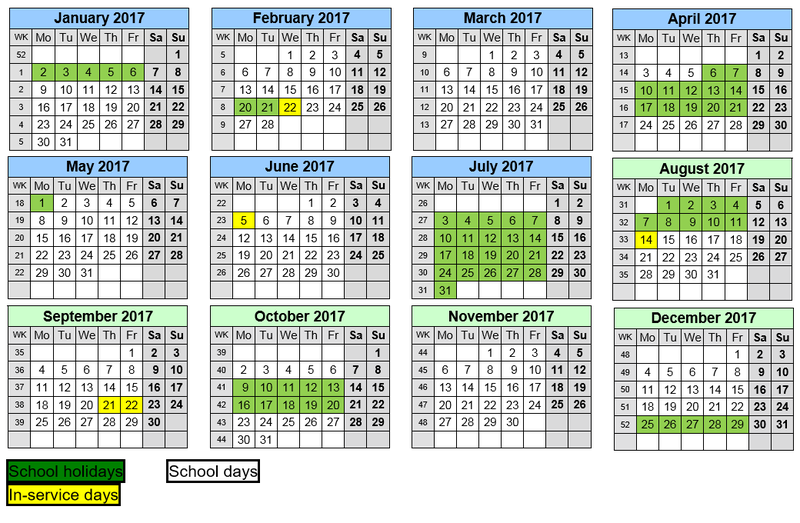 The Highland Council calendar for 2017 can be found here.